coordination, motor skills & confidence. 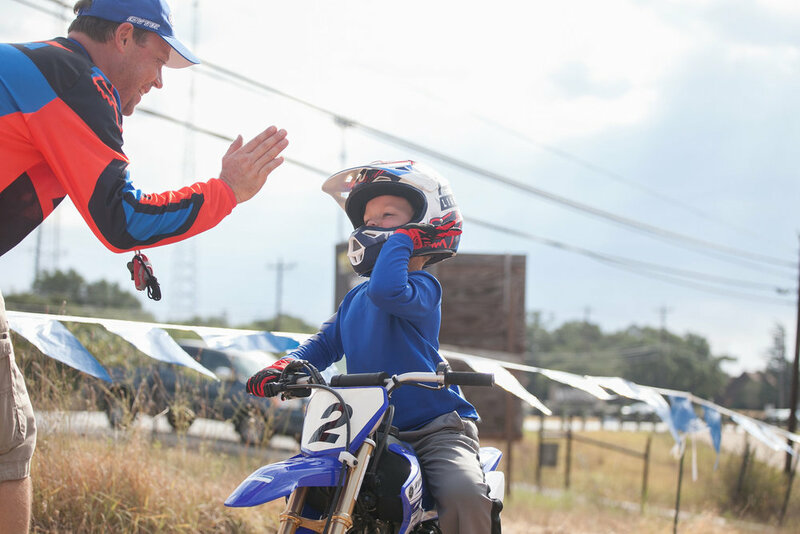 Does your child have a passion for dirt bikes? 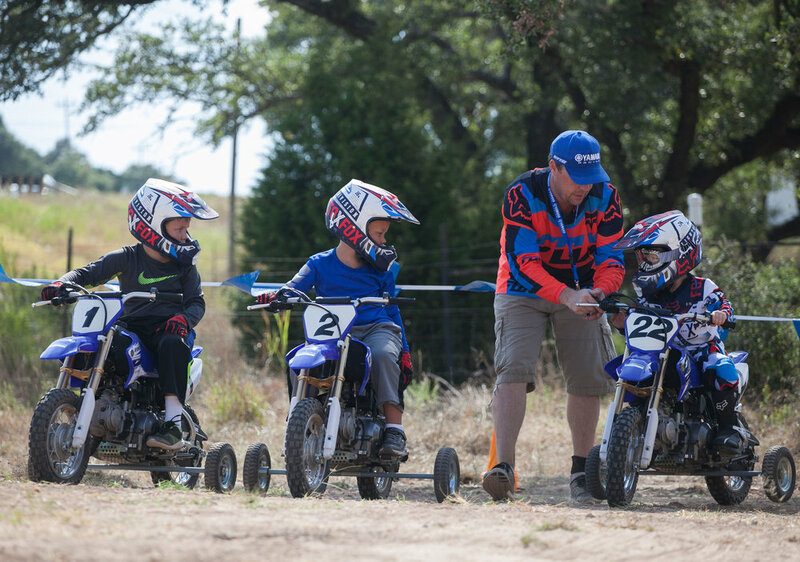 Little Speedsters goal for your child is to conquer balance, coordination, and confidence on a dirt bike in a safe and fun environment. Beginners Welcome! No riding experience required. 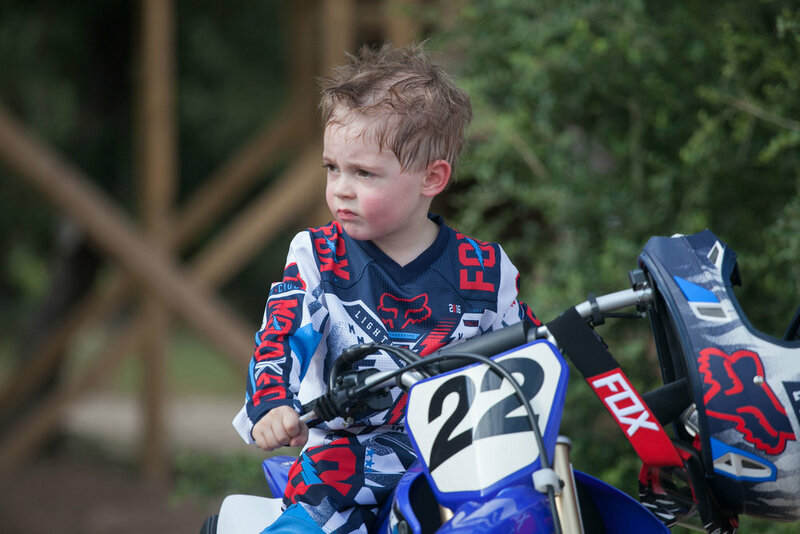 Even if a child doesn’t know how to ride a bicycle. 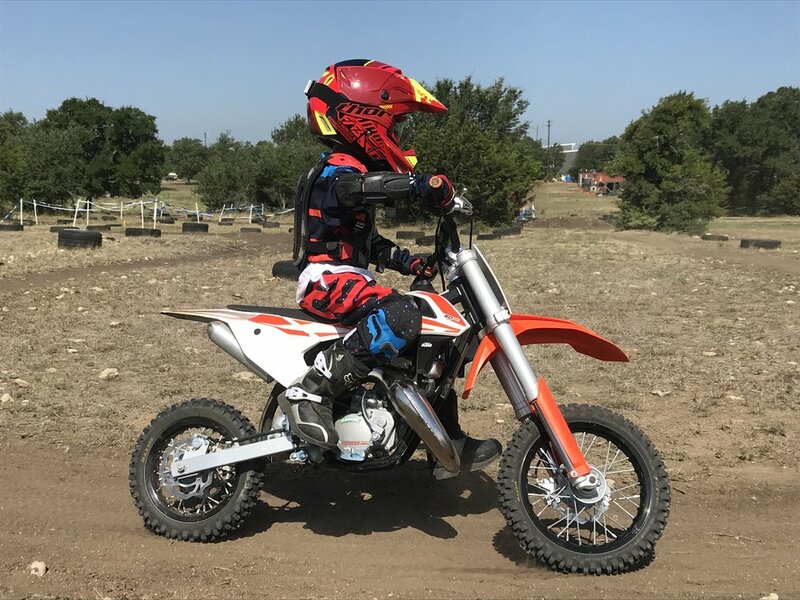 The group lesson comes with a 50cc, 110cc or 125cc dirt bike with or without training wheels (depending on skills), helmet, goggles, and gloves. Please have the child wear a long sleeve shirt and long pants.